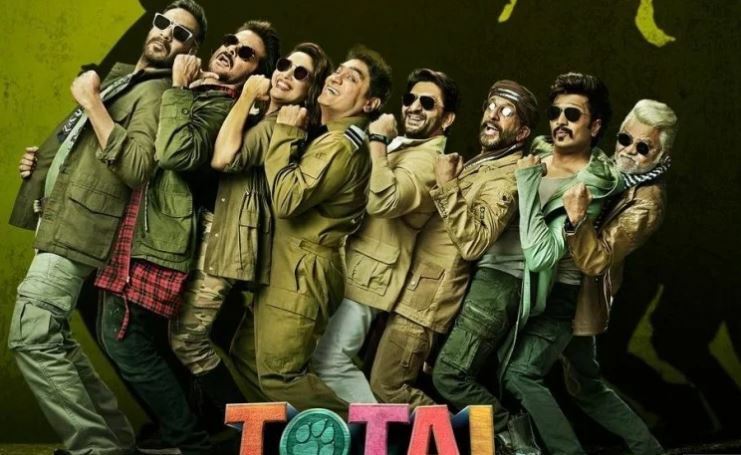 New Delhi: The trailer of the highly anticipated multi-starrer film 'Total Dhamaal' is finally out and it seems like a perfectly put together Bollywood masala film. 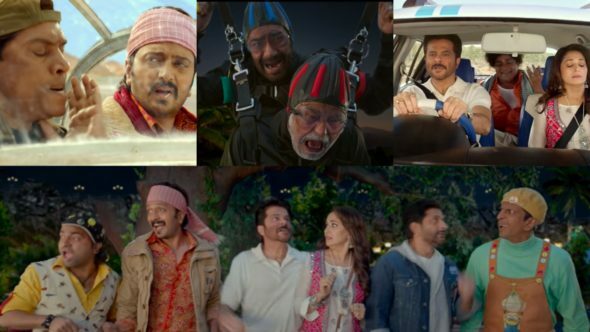 Apart from the obvious, the trailer also has a surprise element that the filmmakers did not give away in the posters of the film. The 2.49-minute-long clip features Sonakshi Sinha, who can be seen dancing to a number in the film. 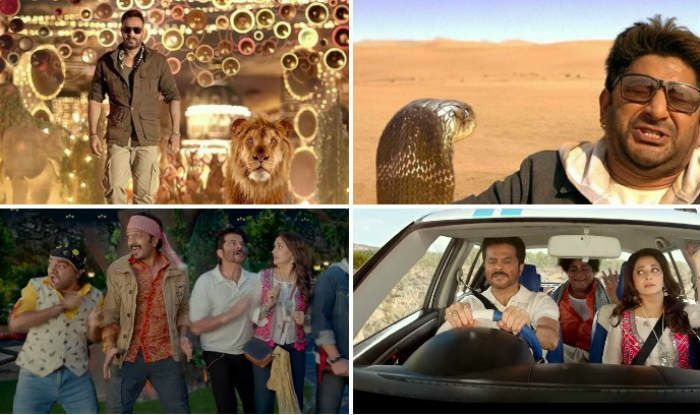 The trailer also features a&nbsp;remix version of the 1985 song 'Paisa Yeh Paisa' where the stars can be seen shaking a leg, all dressed in blue.